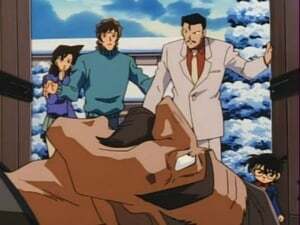 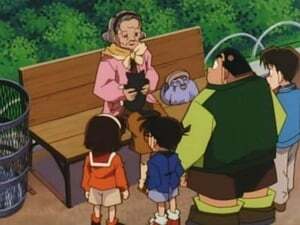 Conan, Agasa, and the Detective Boys run into an old man named James Black who is being hassled by people, mistaking him for a celebrity. 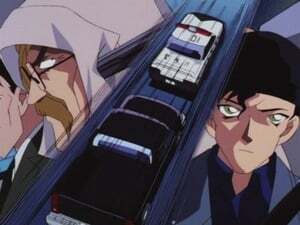 They help him get away and clear the confusion, but later, the man ends up getting kidnapped. 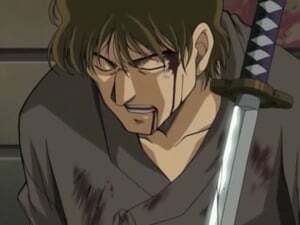 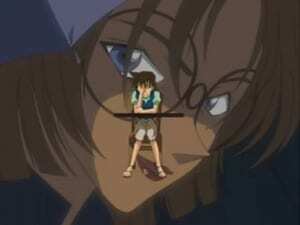 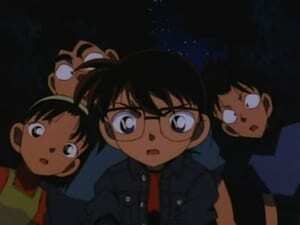 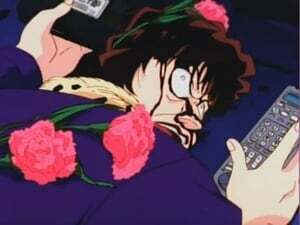 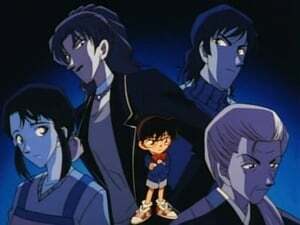 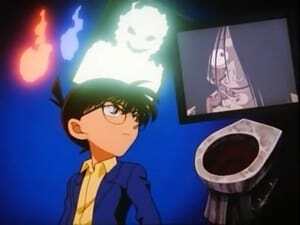 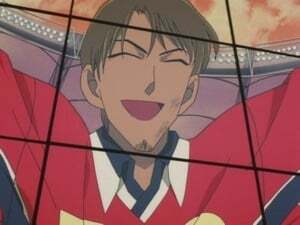 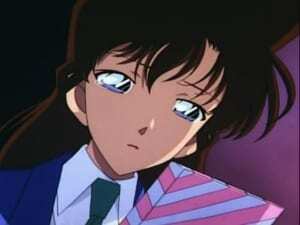 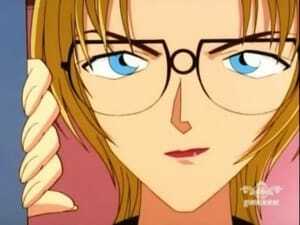 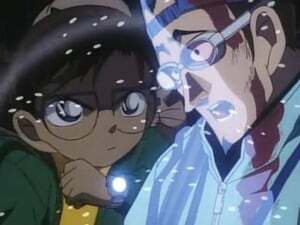 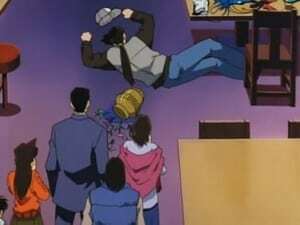 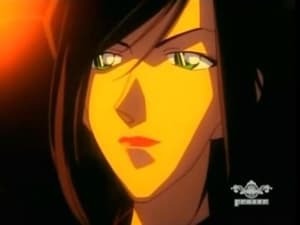 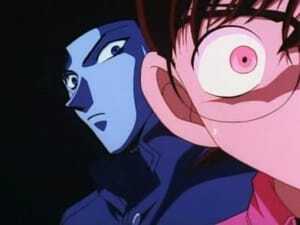 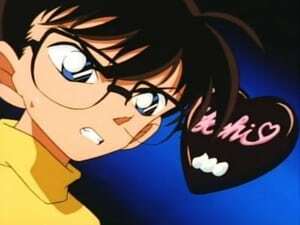 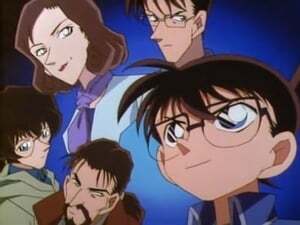 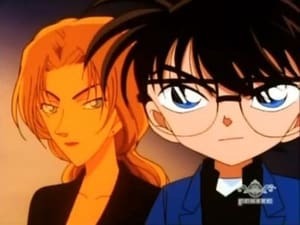 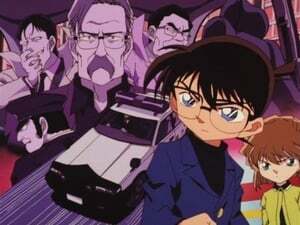 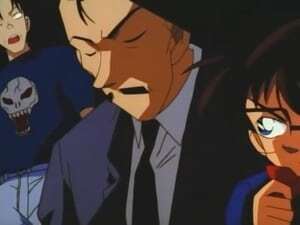 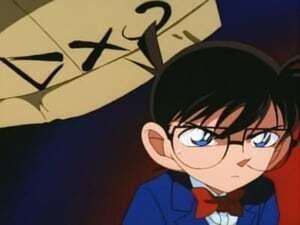 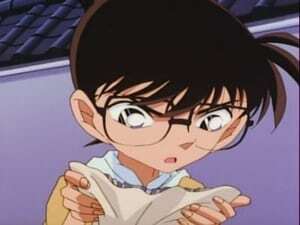 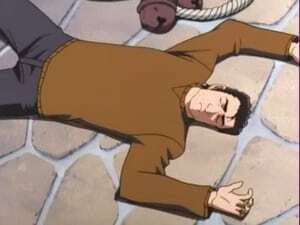 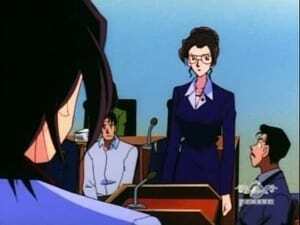 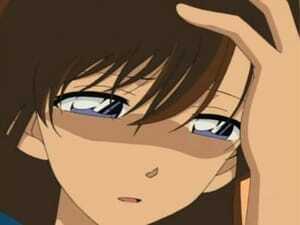 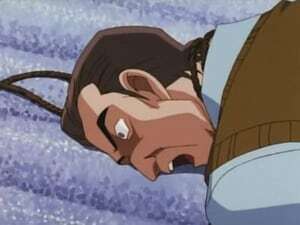 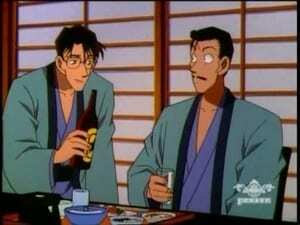 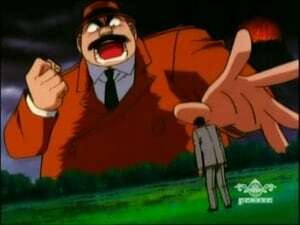 Can Conan and the Detective Boys rescue him?